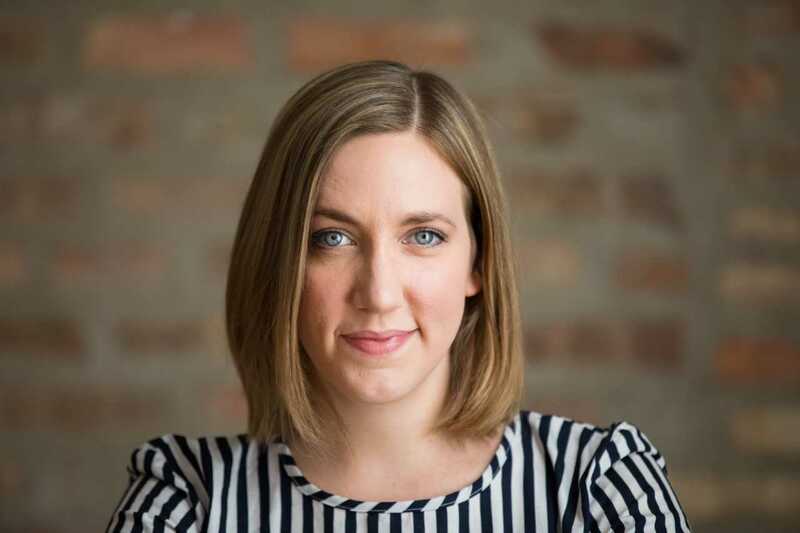 Columbia College Chicago Theatre Department alum Maggie O’Keefe ’11, candidate for 40th Ward alderman in Chicago’s upcoming City Council elections, will join fellow Columbia College alums Michele Anderson MA ’90, general manager of Chicago’s Tony Award-winning Lookingglass Theatre, and “Spider” Meka Hemmons ’00, portrait photographer and former photo editor at OWN Network and Harpo Studios, for an “Alumni Coffee Connection” event on Wednesday, January 16, in conjunction with Columbia College’s “Where the Future Came From” exhibit, which focuses on the role of feminist artist-run activities in Chicago. The alumni-focused event runs from 9:30 to 11 AM — with a panel and Q&A session from 10 to 10:30 AM preceded and followed by coffee and networking. 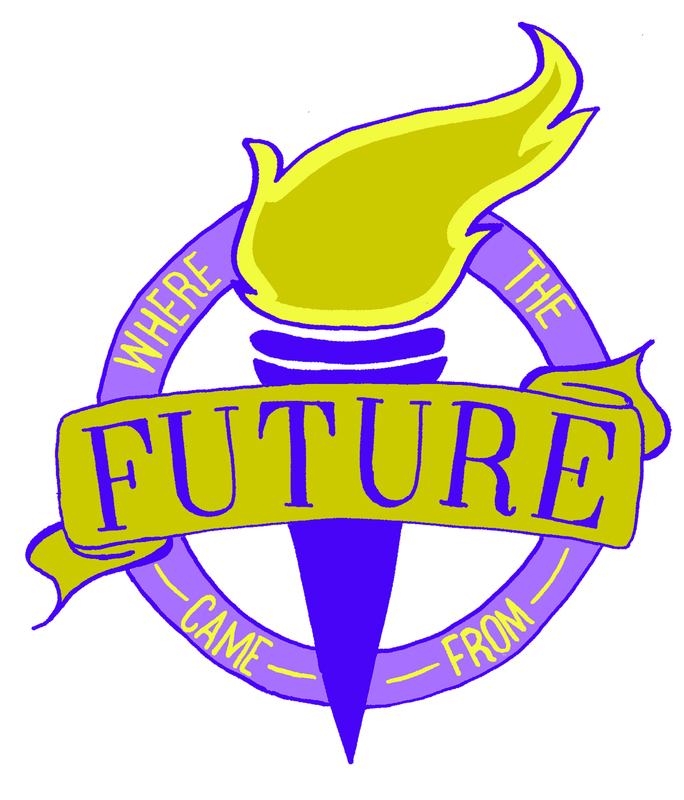 Registration is $20, which includes admission to the “Where the Future Came From” exhibit. 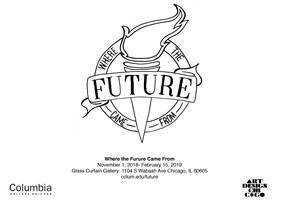 Organized by Columbia College’s Alumni Relations office, the event takes place at Columbia College Chicago’s Glass Curtain Gallery, 1104 S. Wabash, in Chicago’s South Loop. To register, click here. Registration will close Tuesday, January 15, at noon. 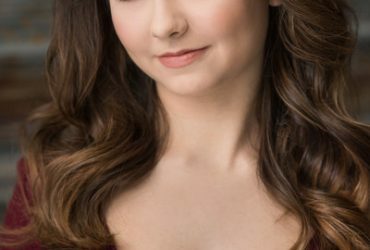 Maggie O’Keefe is a graduate of the Columbia College Chicago Theatre Department’s BA Program in Acting. 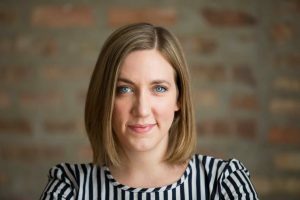 She is the founder and owner of MTM, Inc., a digital marketing company in Chicago’s Lincoln Square neighborhood. In 2016, low voter turnout in marginalized communities motivated O’Keefe to become a deputy voter registrar. She successfully organized trainings for more than 500 Cook County voters, and together registered thousands of new voters for the 2018 general election. She is currently running for alderman of Chicago’s North Side 40th Ward. The election will be held February 26, 2019, with a runoff election, if necessary, slated for April 2, 2019. Michele Anderson is a graduate of Columbia College Chicago’s MA program in arts administration. 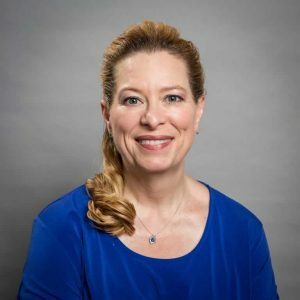 She is the general manager of Chicago’s internationally acclaimed Lookingglass Theatre Company, which she joined in 2007 as director of finance and administration. Her 20+ years of experience in arts management also include administrative positions with Steppenwolf Theatre Company, the International Theatre Festival of Chicago, Writers Theatre, About Face Theatre, Chicago Children’s Theatre, Victory Gardens Theatre, and other companies. 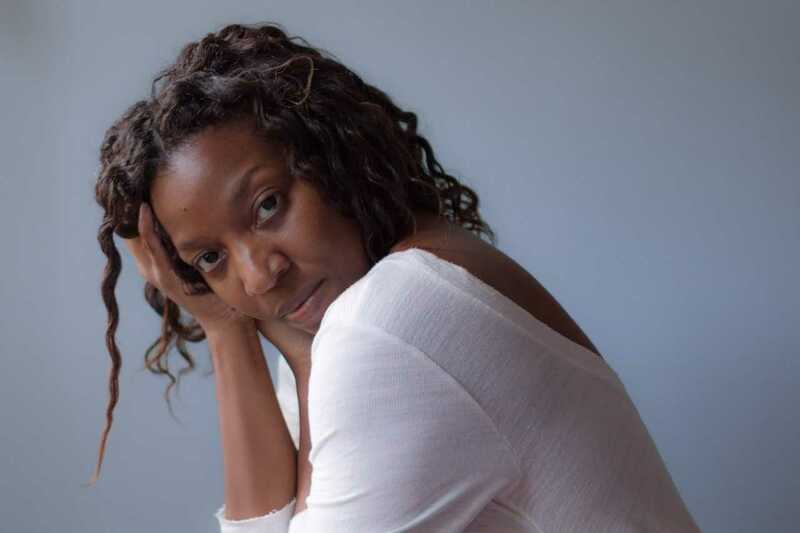 “Spider” Meka Hemmons, a graduate of Columbia College Chicago’s BA program in art and design with a concentration in graphic design, operates her own portrait photography studio, SpiderMeka Photography. She has more than 22 years of corporate, freelance, and teaching experience in the field of visual communications and design. For eight years, she created graphics for the multi-award winning Oprah Winfrey Network and Harpo Studios, Inc., also quickly earning exclusive status as the premier photo retoucher for the images of Oprah and her A-list celebrity guests. Since the closing of Harpo Studios, Meka has harnessed her talents into contemporary portrait photography. Through portraiture, Meka brings a natural, polished essence often attributed to celebrities out of the everyday person and spreads the message of loving ourselves the way we are. 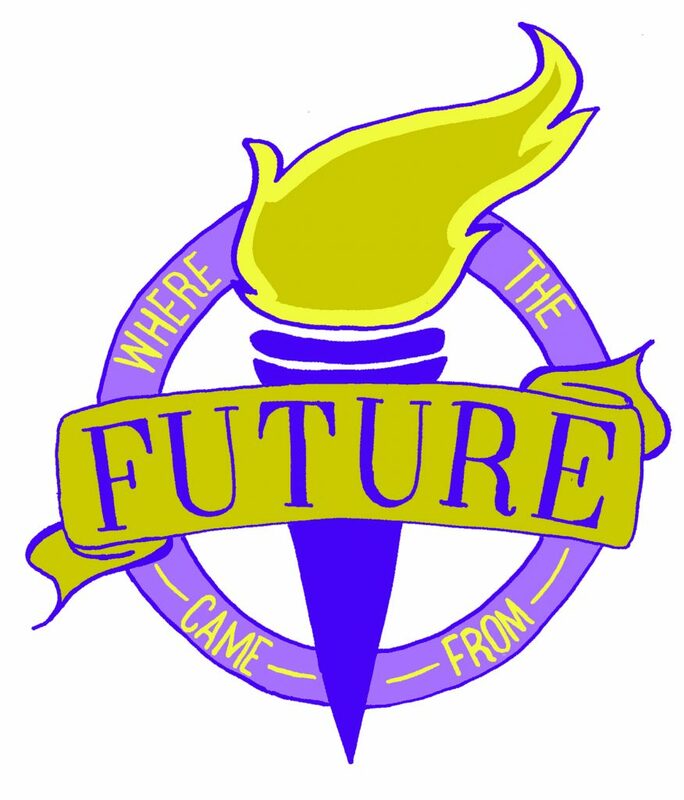 “Where the Future Came From” is a collective research project on the integral role of feminism and women-run art activities throughout Chicago’s history, from the late 19th century to the present. The project includes a symposium, the creation of a participatory-research space within an exhibition environment, the presentation of several related programs documented through a publication, and the development of an archive representing the history of women-run spaces in Chicago.